Due to the biggest greenfield investment ever in Hungary, Mercedes-Benz is building its second plant worth EUR 1 billion, that is, more than HUF 310 billion in Kecskemét. The new plant is going to manufacture models of various vehicle architecture and drivetrain in a so-called "full-flex", that is, flexible production arrangement. 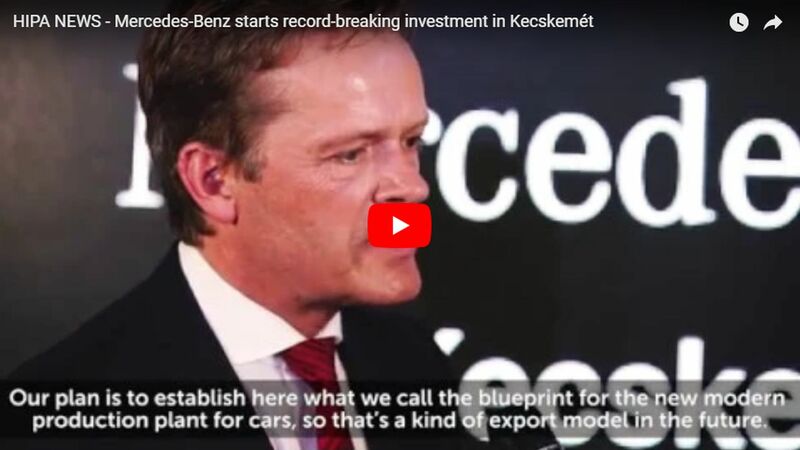 Creating 2,500 jobs, this record reinvestment demonstrates that Mercedes-Benz found the opportunities it sought in Hungary and keeps on strengthening the role of the Kecskemét manufacturing unit in its global production network. 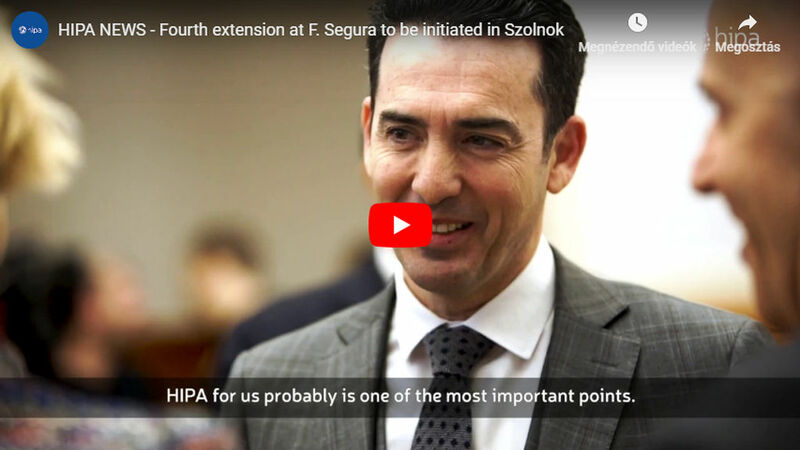 In the framework of the project realised with the comprehensive professional assistance of the Hungarian Investment Promotion Agency (HIPA), the German premium car manufacturer implements the system called "Factory 56" providing for fully digitised, paper-free manufacturing covering a whole site for the first time, too. In the framework of an investment of EUR 1 billion, the first "full flex" plant of the global production network of Mercedes-Benz Cars is going to be built in Hungary. It allows for the flexible manufacturing of models of a wide range of vehicle architecture from front-wheel drive compact cars through rear-wheel drive limousines to vehicles of various chain drives, including cars with internal combustion engines, hybrid cars and electric cars, on one and the same production line. The new press shop satisfying future requirements, the bodywork shop, the surface finishing and a new flexible assembly system provides for the conditions of flexible manufacturing in the spirit of Industry 4.0, independent from the type and drive form of the vehicle. The bodywork shop is an excellent example of the concept: each station can be combined with each other flexibly so various products of each production line can be produced simultaneously which necessitates several specialised production lines now. The system also integrates modern logistic concepts. New production preparation zones apply state-of-art "pick-by-light" (based on article No) or "pick-by-voice" (voice-based) technologies. The second Kecskemét plant of the German premium manufacturer is going to be the first unit fully built along the concept "Factory 56" presented by Mercedes-Benz in February to apply state-of-art manufacturing technologies developed in the spirit of Industry 4.0 allowing for fully digitised, paper-free and CO2-neutral production based on renewable energy sources. Since all manufacturing units are newly built from the press shop to the assembly shop, the whole process chain can be optimally coordinated. Everyday work of the staff is facilitated by ergonomically designed working and resting areas, as well as tablets, manual electric tools, smart phones and smart watches. The first Mercedes-Benz plant in Kecskemét employs almost 4,000 persons who produced more than 190,000 Mercedes-Benz compact cars in 2017. When becoming operational in 2012, the plant started with manufacturing Mercedes-Benz B-class vehicles. It was followed by the four-door compact CLA coupé and, in 2015, by the CLA Shooting Brake which models have been supplied to every point of the world exclusively from Kecskemét ever since. 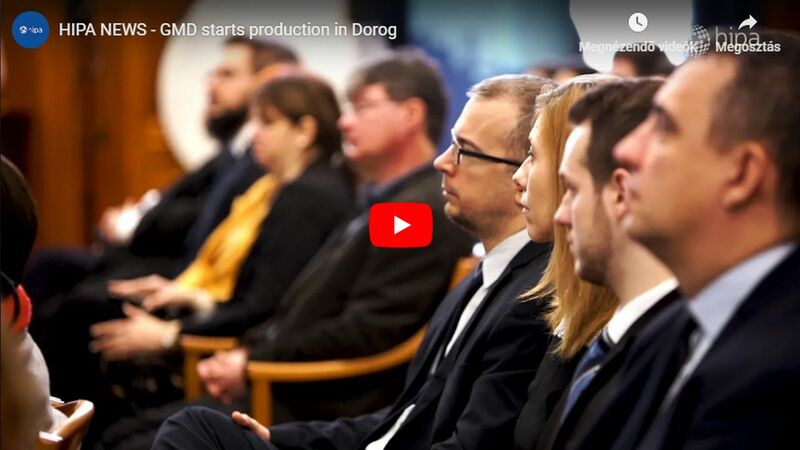 From May 2018, the product range of the Hungarian production site is complemented by the new A-class. 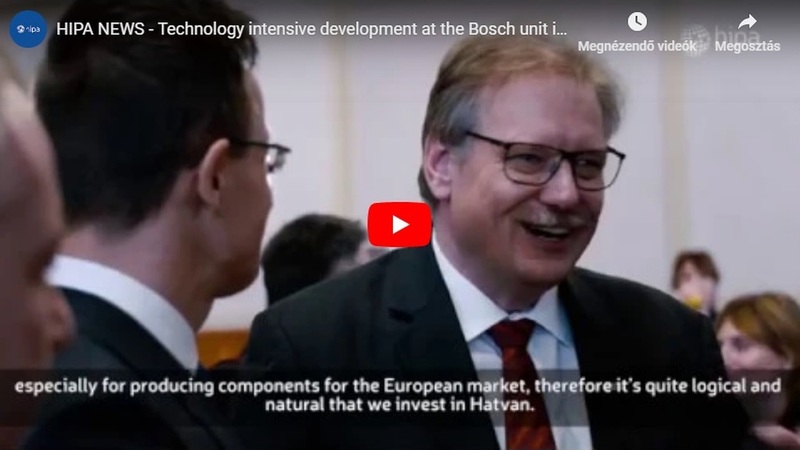 When the investor chose the Kecskemét site for the venue of its second plant in the summer of 2016, it was justified by the excellent cooperation both on governmental and local level. As regards contact between the investor and the government during the investment, the task of HIPA is to successfully coordinate and support the multiannual implementation process. As a result of the project generating significant infrastructural development, too, production is expected to be launched at the end of this decade.